It has been said that everybody has one novel in them. Perhaps. But when it comes to the dreaded second novel syndrome, that’s something else all together. 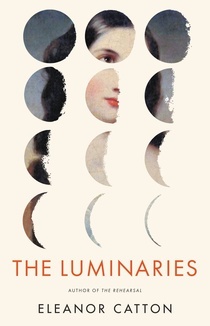 How many of those have been damned in reviews with the infamous line “fails to live up to the promise of the first?” And how many good or even great second novels fall through the cracks as reviewers fall over themselves to praise the next “great” first novel? 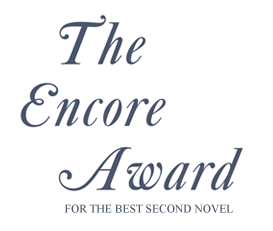 Well, it turns out there’s an award designed to award and bring attention to the year’s best second novel – and it’s called fittingly enough – The Encore. And the recipient of the 2014 Encore Award was Evie Wyld for All the Birds, Singing. For more information about The Encore, click here.